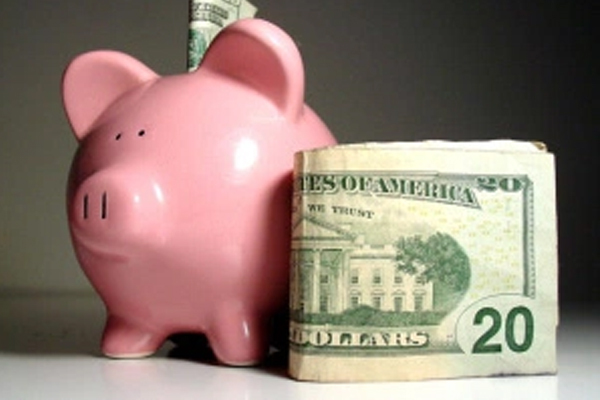 At Napps, we always want you to save on your heating, air conditioning and plumbing costs. That’s why we are delighted to offer amazing deals including our Napps Annual Planned Maintenance Agreement! Get our Annual Planned Maintenance Agreement, and save 10 percent on your heating, air conditioning and plumbing service work. Free estimate on major system repair or major equipment replacement. Enjoy great savings up to $500.00 on new major equipment! 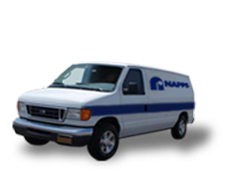 Napps completely understands how you want your commercial unit to be fixed right away when it goes down. When you need our repair services, we credit up to $500.00 of the cost of the repair. All you need to do is to purchase a new system within 10 days of our repair. Click on the Request Services tab if you want to request a Quotation, Free econd Opinion, or other services! Click on the Schedule Services tab if you want to schedule a Free Second Opinion or other services! Click on the Contact Us tab to send us an email. Contact us at 903-758-6482 in the Longview area, or 1-888-758-6482.